Turkish giants Galatasaray are reportedly interested in signing Leicester's Caglar Soyuncu, despite the defender only having arrived at the King Power Stadium in the summer. The Turkey international made his move to the Premier League after spending two seasons with Bundesliga side SC Freiburg, but has struggled to feature in Claude Puel's first team. Turkish publication ​Milliyet now report that Galatasaray are looking to reinforce their squad and are planning a 'giant operation' to bring Soyuncu back to his homeland. The European giants are currently top of the Turkish Super Lig table, but are actively searching for additions to help compete in multiple competitions this season, including the Champions League. However, the report adds that financing a deal for the defender could prove to be a potential stumbling block due to Financial Fair Play regulations. Galatasaray were hit with a fine this summer and risk further punishments from UEFA if they fail to comply with restrictions this financial year. Soyuncu has yet to make his competitive debut for ​Leicester since his arrival and has featured predominantly in the club's Premier League 2 games. 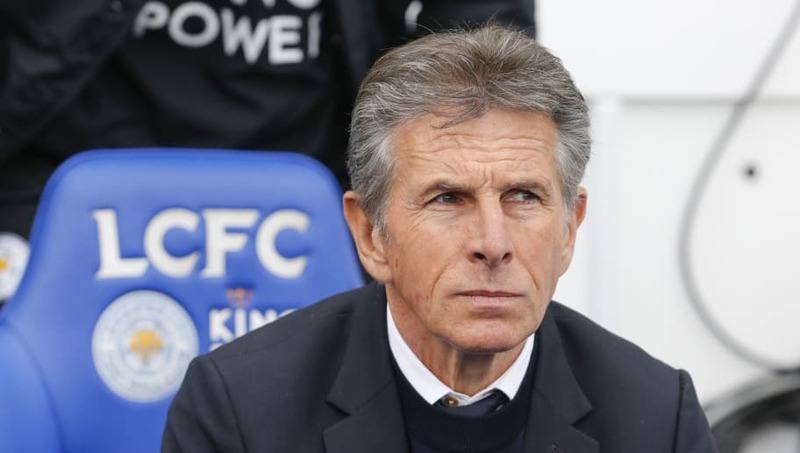 The defender was linked with ​Premier League rivals ​Arsenal earlier this year before opting for a switch to Claude Puel's side this summer, where he signed a five year contract with the club.